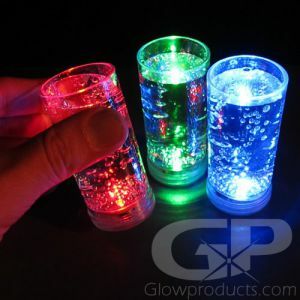 - Bright Light Up LED Ice Cubes! 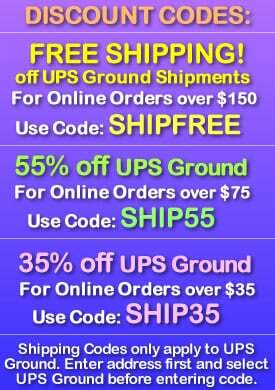 - Simple Push Button Activation! Price is per LED cube, sold in increments of 8. 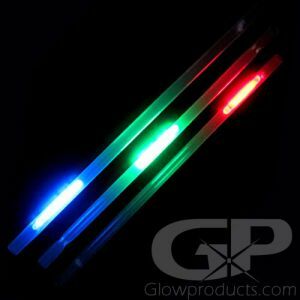 For mixed colors, see the LED Ice Cubes Assorted Color Pack. Put some sparkle and shine into everyone's drink with bright Light Up Ice Cubes! 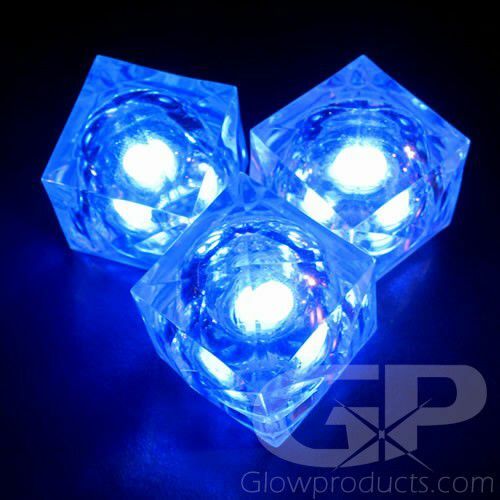 Glowing Ice Cubes are great for any fun lighted special event. 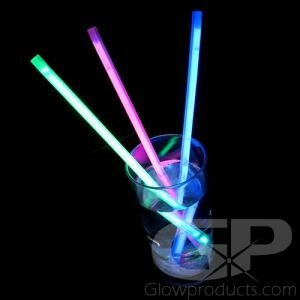 The light up ice cube is a wonderfully versatile glowing drink product that provides instant color and light at any event! LED ice cubes have many decorative uses beyond livening up drinks with brilliant displays of color. 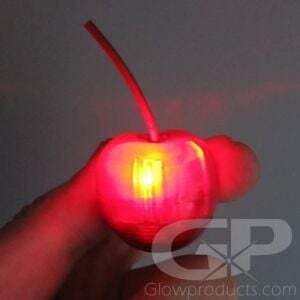 Just add glowing ice cubes to centerpieces and vases to light them up with dazzling light! Glowing ice cubes come fully assembled with the batteries already installed - just push the button to light the ice cubes up! Instructions: Press the button on the bottom of the Glow in the Dark Ice Cube to turn it on and rotate through the 3 light settings. (Slow Flash, Fast Flash and Steady Light) LED Ice Cubes have drink safe sealed batteries and are 100% liquid proof. Wash with warm water and soap. 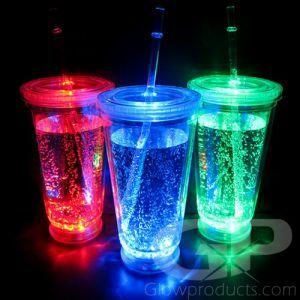 The glow duration of the Lighted Ice Cubes is approximately 24 hours on the flashing setting and 12 hours on the steady light setting. 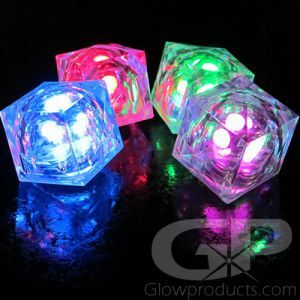 Light Up LED Glowing Drink Cubes are also available in an 8 Mode Multi-Color Ice Cube or a Single Color Assorted Mix Pack.